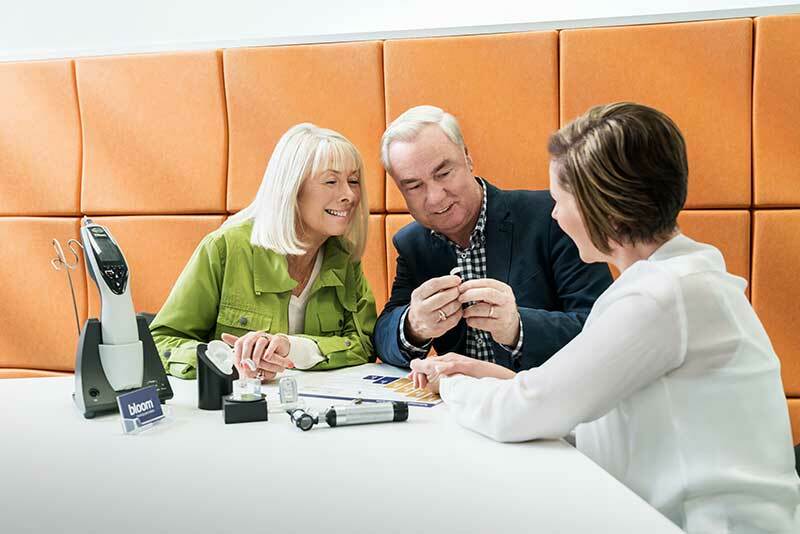 Help someone you care about come to terms with their hearing loss. It can often feel like a bit of a challenge to talk to someone you love about a subject like hearing loss. Of course, you could benefit from this too when you start experiencing that your loved one’s quality of life improves! To help you get the conversation started we’ve created 10 conversation starters to help you get started. Download 10 ways to start the conversation. So, talk to your loved ones and book before 31 October 2018 for a free hearing test valued at $85. Leave your details below and we will contact you shortly.